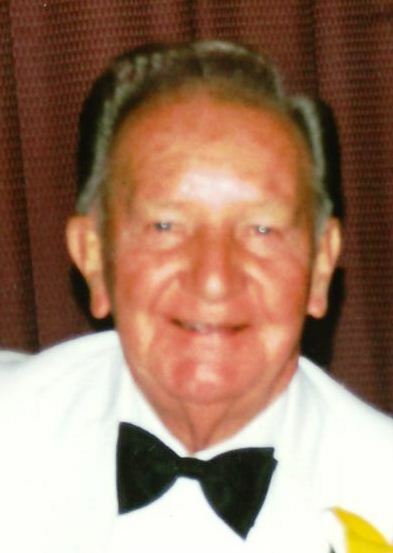 Obituary for George Henry Sullivan, Sr. | Bruzdzinski Funeral Home, P.A. On September 9th, 2018 George Henry Sullivan, Sr.; Beloved husband of Janet Sullivan (Nee Schlepegrell); Loving father of Ada S. Wilson and her husband Robert, the late George Henry Sullivan, Jr., John Lawrence Sullivan, William Donald Sullivan and Janet Elizabeth Sullivan-Petrowski. Also survived by many grandchildren and great grandchildren. Friends may call at family owned Bruzdzinski Funeral Home P. A. at 1407 Old Eastern Avenue, Essex at route 702 (beltway exit 36) on Wednesday from 3 to 5 and 7 to 9 pm. Funeral service on Thursday at 9 am in Our Lady of Mount Carmel Church 1704 Old Eastern Avenue Essex, Maryland 21221. Interment Gardens of Faith Cemetery. In lieu of flowers memorials may be made in George's name to Our Lady of Mount Carmel Church.